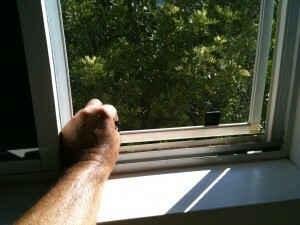 Working in Westlake Village in a very nice area I came across a window rescreening job that just kept growing. 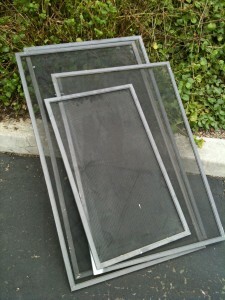 The client called because he had a few window screen he needed to have rescreen but he did not know which ones he wanted one. What I do in this case is come over and give you a free estimate, I look at all the screens with the client and pick out the ones that need new screen mesh the most. The screen repair process is simple, i have to asses the situation looking at the frame condition then the corners to see if they are plastic or not and if the will hold up with new screen. Replacing the screen material is the cheaper way to go when thinking about screen replacement if possible but thats not always the case. Sometimes frames are cracked, bent or even missing and if they are then the only option is making a new custom screen on the spot. 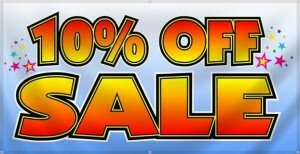 • We will inspect your screens and re-screen with the highest quality products. 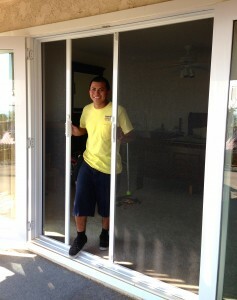 • Basement windows with non-removable frames can be re-screened on site. 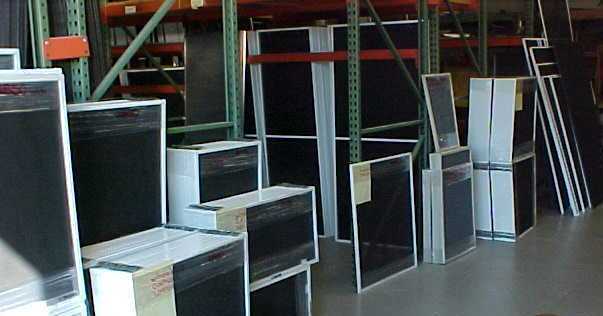 • The Screen Man will customize screens built to order with the specific frame size and color to fit your needs. 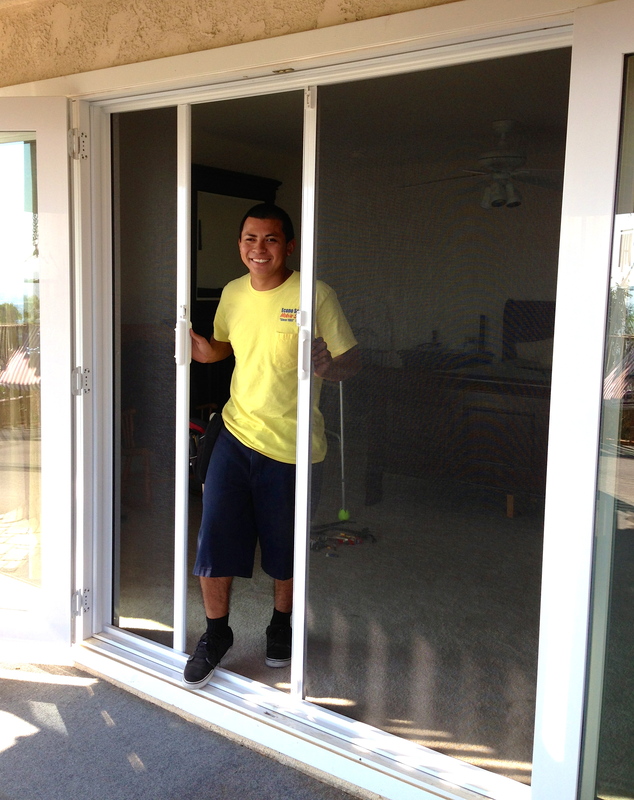 • We will re-screen your sliding patio doors, storm door inserts or wooden door with the highest quality products.• For wooden doors we will remove and replace with the existing wood trim as is. • We will re-screen porches using either the “screen tight tracking” system or your existing trim. • Damaged wood repair (replacement of furring strips and certain lite trim) is available at the time of re-screening. 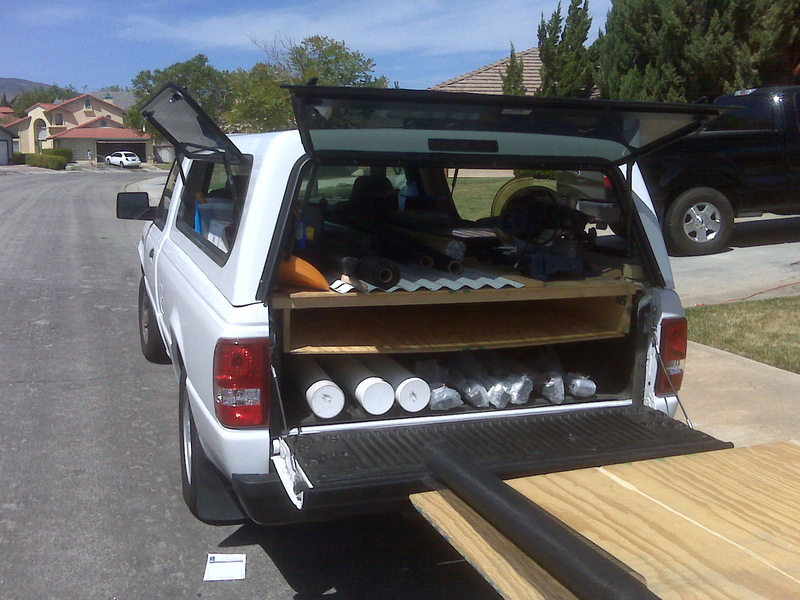 • Rollers can be replaced or repaired as needed. • Some parts are proprietary or obsolete. 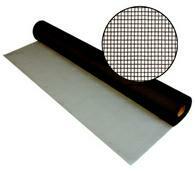 The Screen Man can usually refit any roller with a comparable up-to-date replacement part. 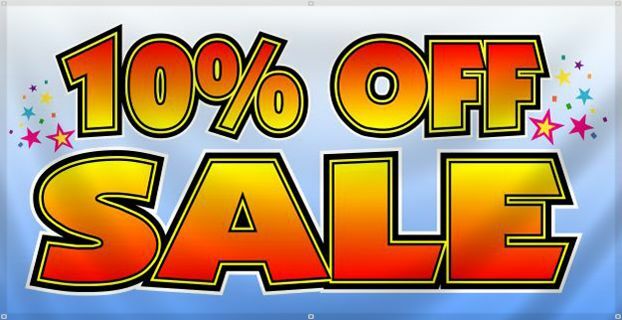 • Damaged corners, miter or external can be replaced as needed. 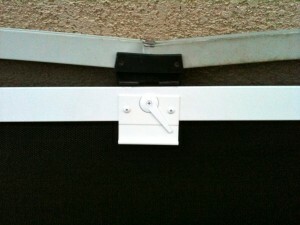 • Security latches can be installed on screen frame at time of re-screening. 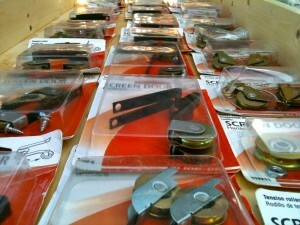 New drive pins will be provided to customers. • Metal or nylon black or white caps can be replaced as needed. 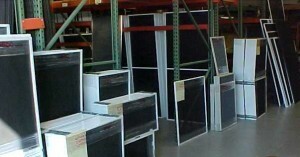 Tired of your old screens, whether worn, snagged or in need of replacement, can make your home feel a little dull. 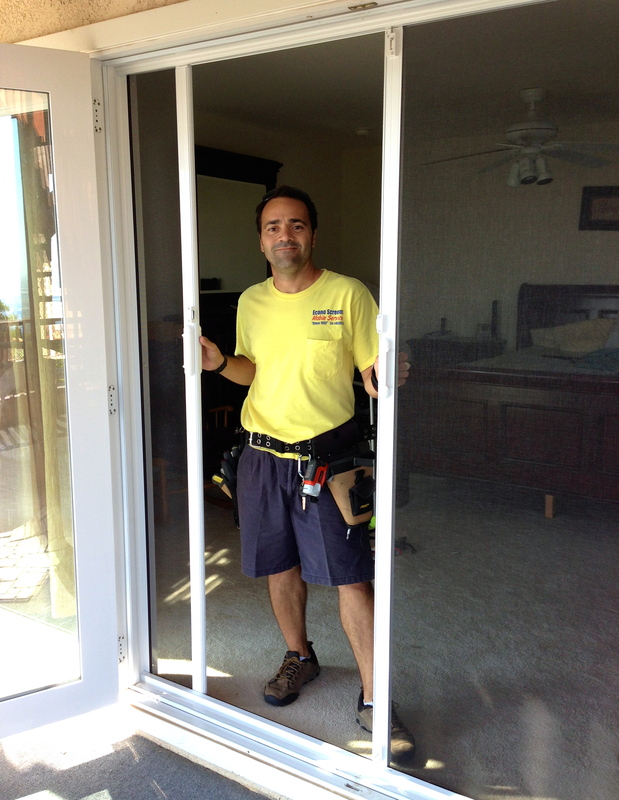 My Malibu Window Screen Repair and Replacement Mobile Service can quickly and economically update your standard window screens, and even add a light control component with replacement material colors suited to any light conditions. 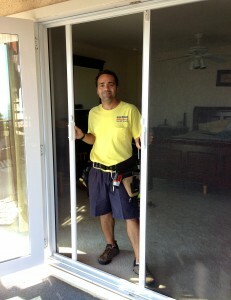 Malibu Window screens repair and replacement mobile service is important in warm weather to keep help air flow into your home without accumulating insects along the way. Storm windows are vital in colder climates to add an extra layer of protection from the cold. 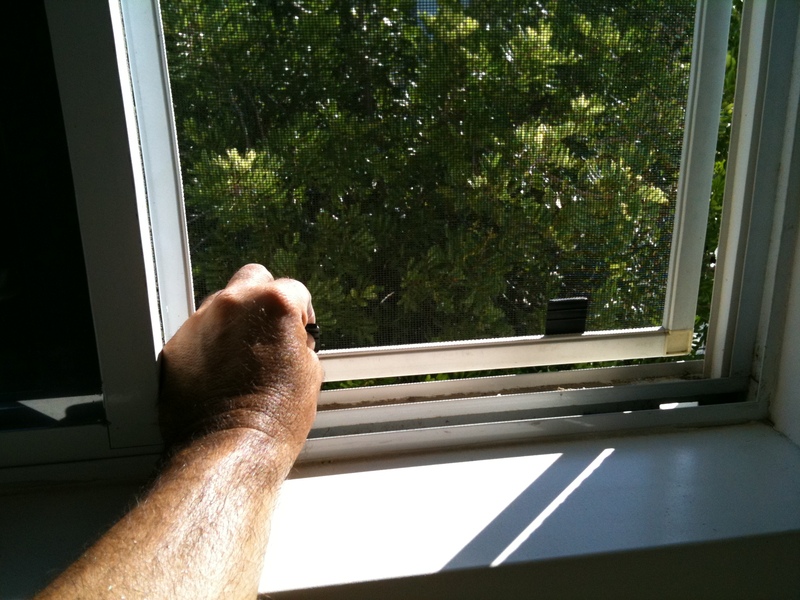 Learn how to maintain and repair your storm and screen windows with the articles in this section. 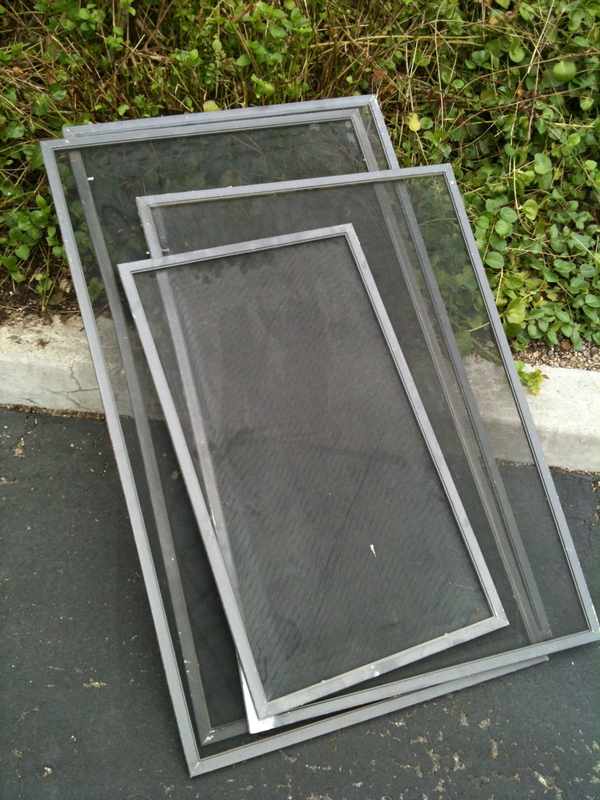 Fiberglass Phiferglass window screen is the most common standard original equipment on modern windows. 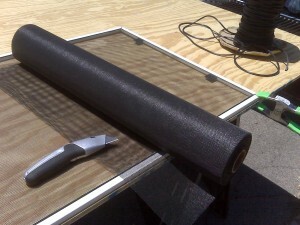 Phiferglass is constructed of vinyl-coated fiberglass yarns. Phiferglass is strong, long lasting and is not easily damaged, which makes it virtually “carefree screening.” It is also a very forgiving material, it springs back into its original shape when pushed on and is easy to work with for the typical homeowner. 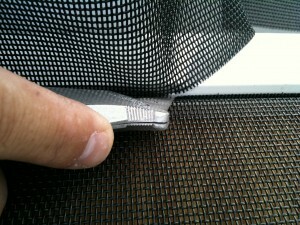 Two weaves are available in the Phiferglass window screen. 18/16 weave is the standard window, door and porch insect window screening and is used on all of our “assembled” window screens. Phiferglass 18/14 weave is a heavier material suitable for larger outdoor enclosures such as swimming pool enclosures. 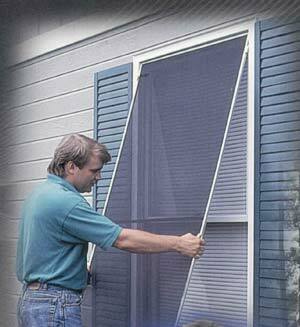 Aluminum window screen is an ideal replacement for applications that already have aluminum window screens. 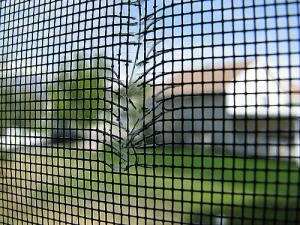 Some people select Aluminum insect screen as it is perceived to be a stronger screen simply because it is made of metal. It is true that aluminum should withstand ‘weather’ conditions for many, many years without fading or streaking. 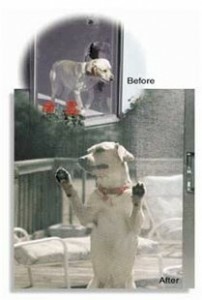 One consideration you might want to consider is that aluminum insect screen is not very forgiving. 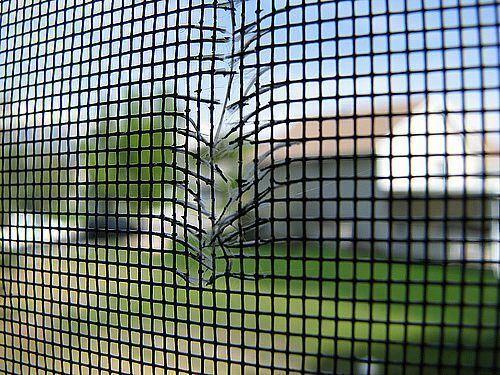 If aluminum insect screen is dented or creased, it stays that way. You may want to consider the environment in terms of the potential for people or pet activity. 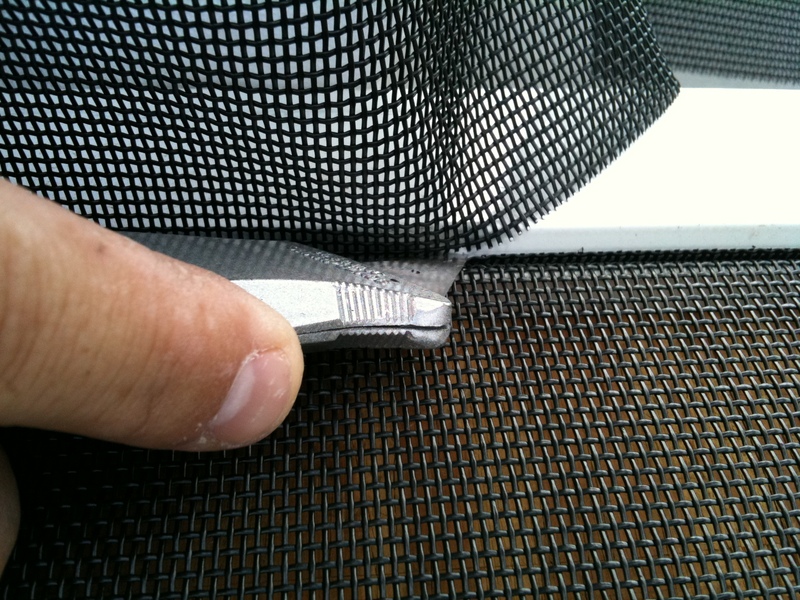 Aluminum insect window screen is very challenging for the typical Do-It-Yourselfer and care must be taken not to bend and crease during installation. 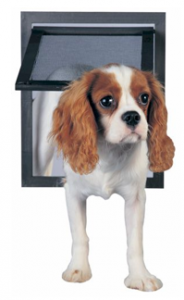 Available with fiberglass insect window screen, aluminum insect screen, solar insect screen, and 20×30 mesh no-see-um window screen for tiny insect protection and pet resistant screen. 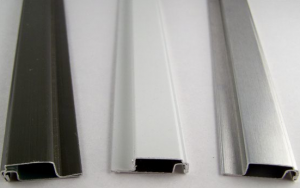 The Aluminum frame size options include 5/16″, 3/8″ or 7/16″ thick by 3/4″ wide. Frame color choices are white, bronze, silver, tan and champagne. A variety of attachment hardware is available to meet most applications. 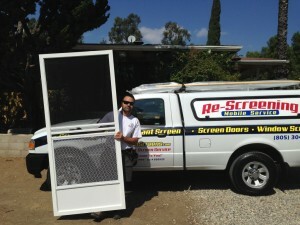 My mobile screen company covers the following areas: AGOURA HILLS, CAMARILLO, CONEJO VALLEY, HAPPY CAMP, LYNN RANCH, MOORPARK, Malibu Window Screen Repair and Replacement, NEWBURY PARK, OAK PARK, PLEASANT VALLEY, SIMI VALLEY, THOUSAND OAKS, VENTURA COUNTY, WOODRANCH, WESTLAKE VILLAGE.